Those looking for love online sometimes fall prey to romance scammers, who they end up owing thousands of dollars. Firefly spent a lot of time on her profile, thinking she needed to be entirely honest and open if she hoped to really connect with someone. Within 10 minutes of posting, she had a handful of virtual suitors — and one stood out. He suggested they ditch the dating site and switch to email. “He even called me, calling me ‘Mom’ a few times,” she says. Then, after about a week of heavy correspondence, Firefly’s boyfriend announced his son’s birthday was coming up, and suggested she send him a gift. So she wired a few hundred euros to Ghana. It was pretty gratifying, she says; the son was ecstatic. But soon after, she learned that the son had had an accident at school and needed help paying hospital bills — urgently. “Of course I was sending money again to Western Union,” Firefly says. Scarcely had the boy recovered when he was struck by cholera, which required another expensive course of treatment. Within the space of about three months, Firefly wired the equivalent of about $1,000 to Ghana. She decided to do a little research online and discovered that, yes, cholera is a problem in Ghana, and yes, treating it can be expensive — except that Ghana actually has a free cholera treatment program. “In that moment, something was not sounding right to me,” Firefly says. She finally realized she’d been scammed. But she also realized something else: There were probably a lot of people, just like her, being victimized on dating sites, and Firefly was determined to do something about it. One day, scrolling through an online forum, she met Wayne Mays (not his real name) from the UK. Mays is a romance scam-baiter, which means he hangs out on dating sites, posing as a naive love-seeker, with the goal of unmasking — and exhausting — confidence men and women. Most people aren’t turning to him for comic relief, though. 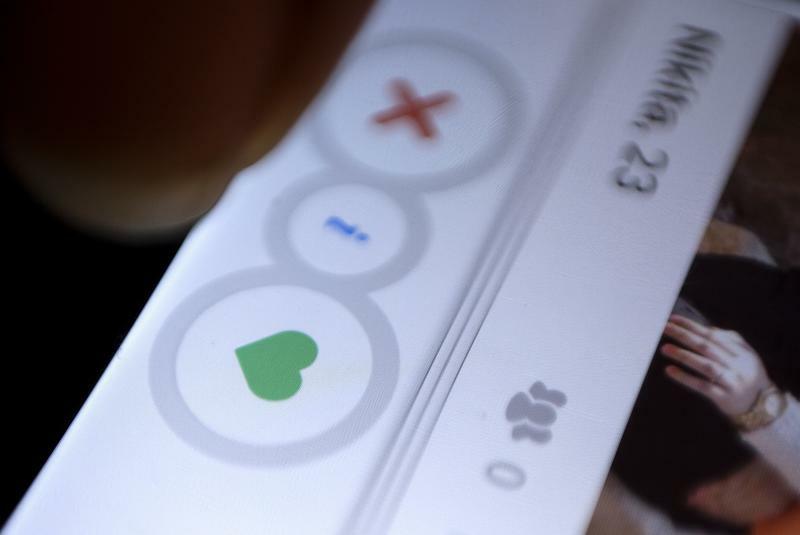 Five years ago, he and a small team of international volunteers, including Firefly, created Scam Survivors, a hotline and information resource center for victims of online scams — mostly, as it turns out, romance scams. The site tends to be a last resort for victims who are afraid to go to the police, or to tell anyone in their life what’s happened, because they’re ashamed. While Mays admits that they can’t get victims’ money back, they can help get victims out of scary situations, especially when romance scammers resort to extortion. The most common complaint Scam Survivors receive is for “sextortion,” where scammers make tapes of sexual encounters with their victims, then press them for money in exchange for keeping the video private. According to Mayes, they’ve handled more than 14,000 such cases in the past three years. “We will advise them, first of all: Don't panic. Go deactivate all your social media accounts,” he says. In Mays’ experience, romance scammers typically target 30 to 40 people a day, and will eventually move on to easier prey if they encounter resistance. Whatever you do, he adds, don’t ever pay them — that will only make a scammer more aggressive. As for Firefly, she now refuses to date anyone she doesn’t meet the old-fashioned way, face to face. But on the internet, she’s still looking for love in all the wrong places — this time, with a mission. A previous version of this story misstated the magnitude of the scams in the online romance industry.